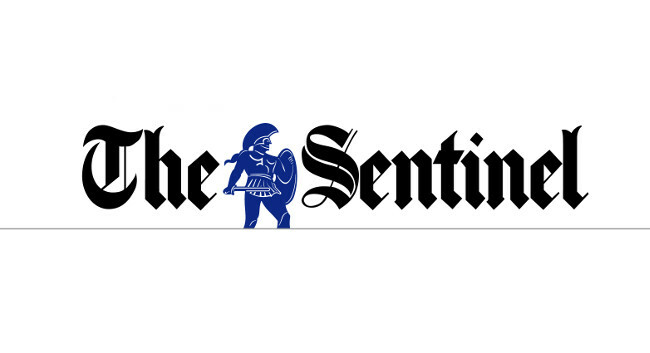 The Sentinel (Stoke) has welcomed Joe Burn as a local democracy reporter. Joe has previously written for the Daily Mirror, GetSurrey and Get West London, working as a freelance journalist. He can be found tweeting @Journojoeburn.